Investor Alert! This fixer is full of potential. Bring your tool belt! 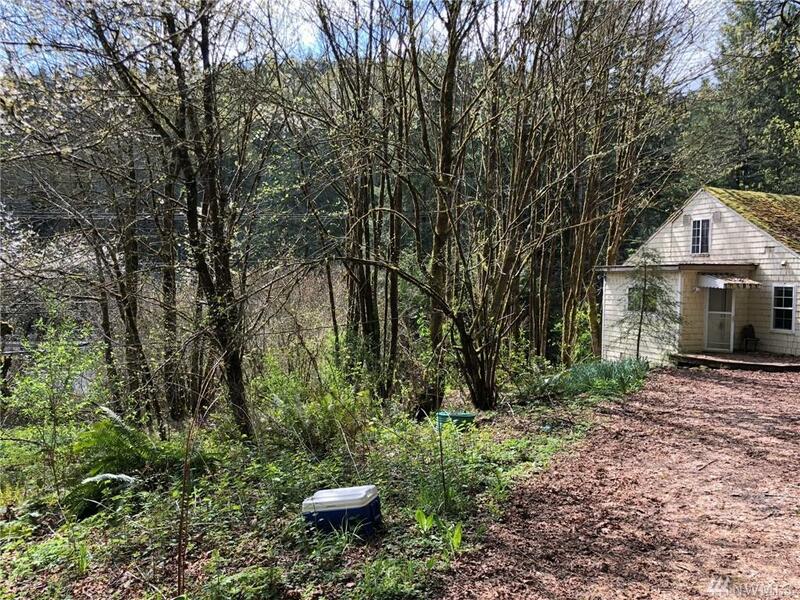 1/2 story home with potential of full basement. 2 bedroom on the main floor and 2 room loft upstairs. 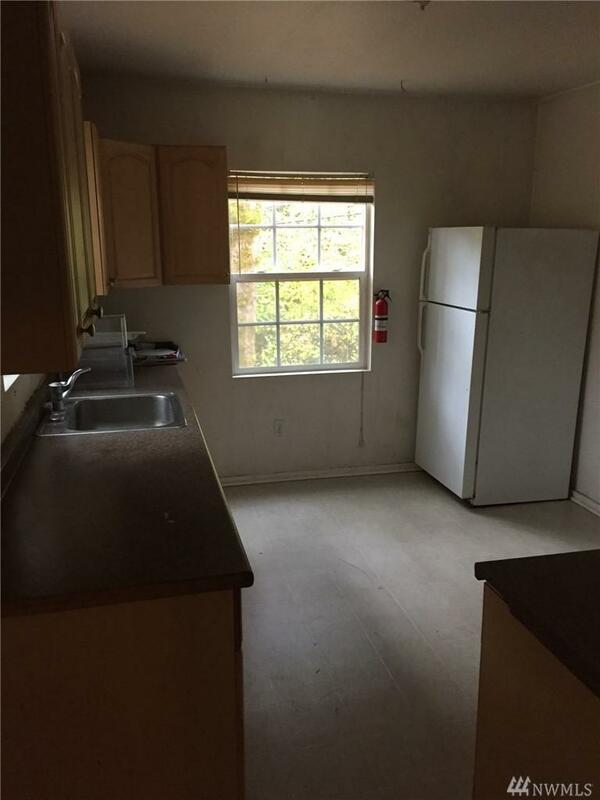 Spacious kitchen & living room needing of some TLC. 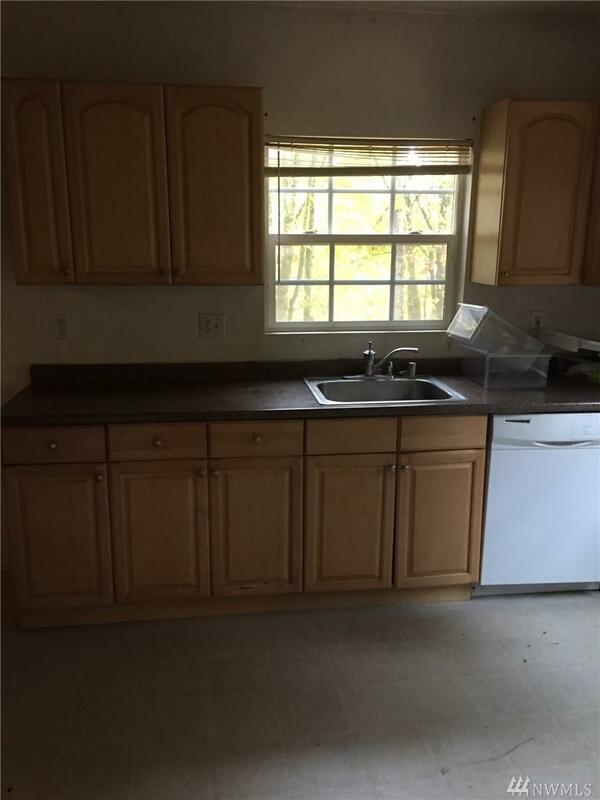 Double-paned windows throughout. RV Parking, garden space. 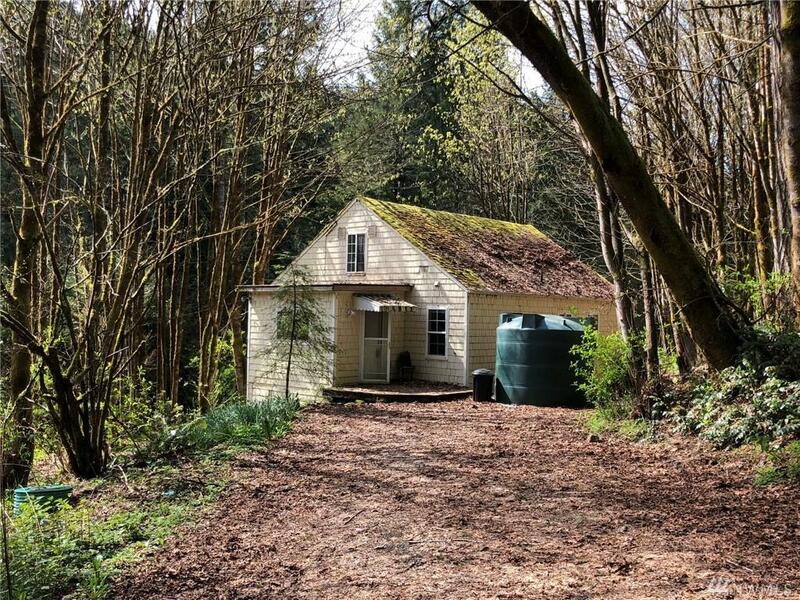 Perfect commutate location, 7 miles from Olympia, easy access to Hwy 8 & 101.